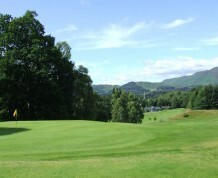 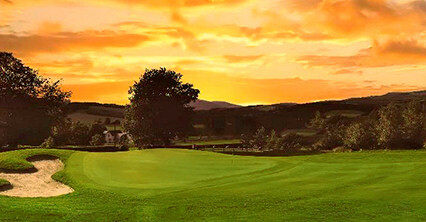 Comrie Golf course is situated in the most beautiful part of Perthshire and close to the village. 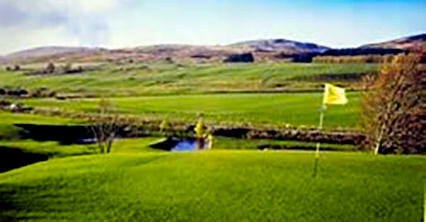 The course consists of nine holes with magnificent views over the Strathearn valley. 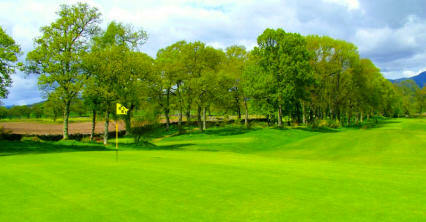 There are some notable par threes, the third and the fifth, which require a good accurate tee shot to reach the green. 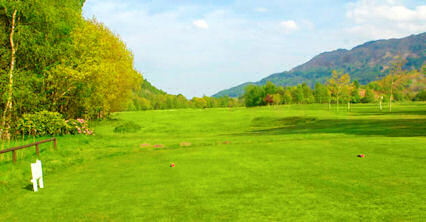 The ninth tee shot is played through an avenue of trees. 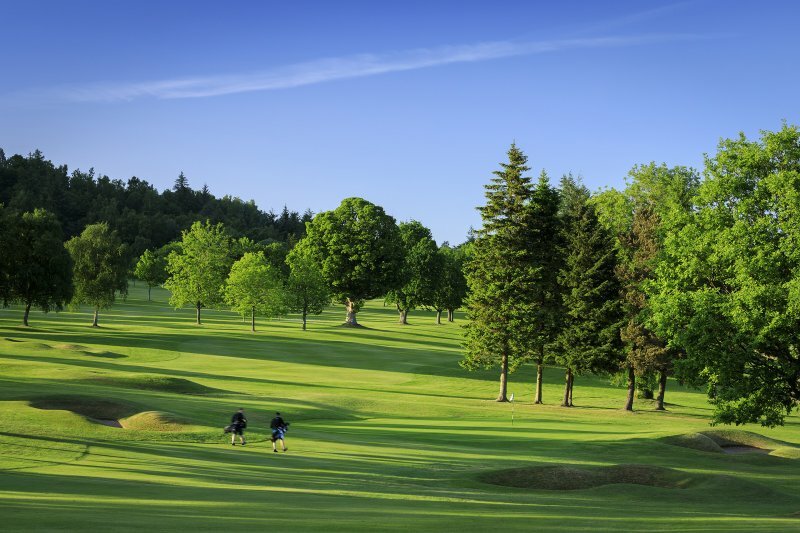 The greens are always in excellent condition ,golfers of all abilities will find it a challenging experience to play. 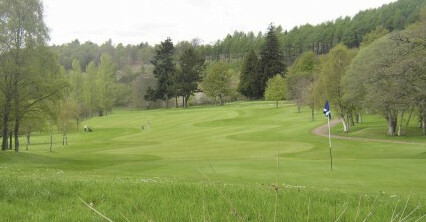 Situated on the A85 west of Crieff.